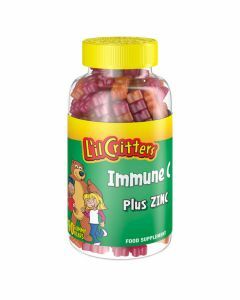 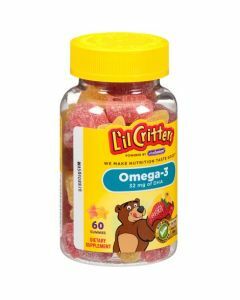 With their delicious taste and novel gummy bear shapes, L’il Critters® Gummy Vitamins make taking vitamins fun! 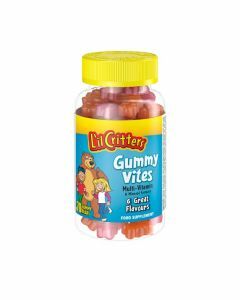 With their delicious taste and novel gummy bear shapes, Lil Critters® Gummy Vitamins make taking vitamins fun! 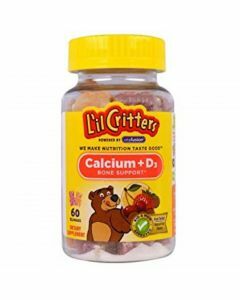 As a food supplement, children aged 3 years or older and adults, take two (2) gummy bears per day.